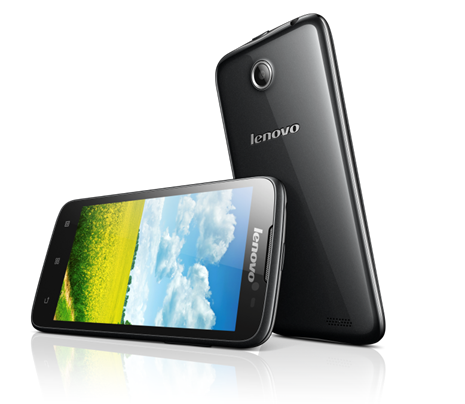 Lenovo has launched four new handsets in India in its entry level ‘A’ series namely A850, A516, A369i and A269i. Three of these phones are powered by dual core processors and A850, the high end phone in this series, comes with 1.3 GHz quad core processor. 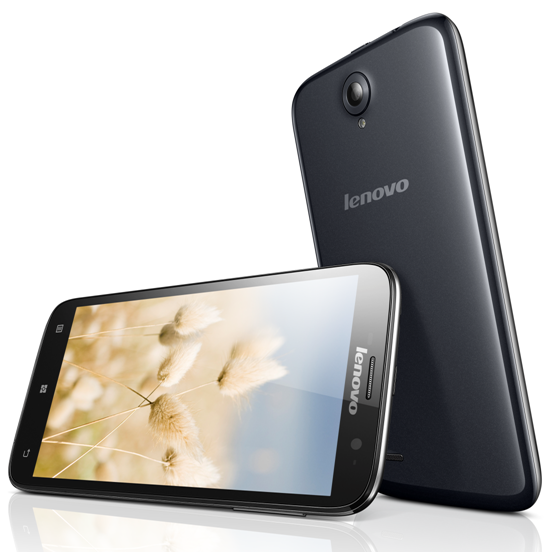 Lenovo A850 comes with a 5.5 inch IPS LCD display whose resolution has not yet been specified. 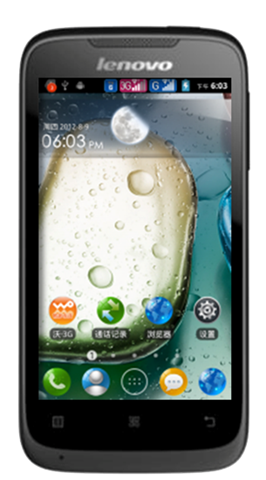 This phone runs on Android 4.2 Jelly bean operating system and sports a 5 MP primary camera. The processor is quad core processor clocked at 1.3 GHz. The internal memory is 4 GB and can be further extended to 32 GB using microSD card support. The Phone is available in black and white color variants priced at 15,999 INR. Next in this series is A516 which is powered by a 1.3 GHz dual core processor and runs on Android 4.2 Jelly bean operating system. This phone features a 4.5 Inch IPS LCD display and a 5 MP primary camera at the back. The internal storage is similar to A850 at 4 GB expandable to 32 GB. This smartphone will provide you with 23 hours of ample Talk time and will be available in charcoal grey and white color, priced at 10,999 INR. Lenovo A369i is an affordable 4 inch display smartphone which is powered by 1.3 GHz dual core processor backed by 512 MB RAM and 4 GB internal storage. The display has been stepped down to 4 Inch in this budget device priced at Rs. 6,999. This phone will be available in black color only. Lenovo A269i is an affordable alternative to feature phone and runs on 1 GHz dual core processor. The phone comes with a 3.5 Inch display and will be available in black color only. This phone has been priced at 5,499 INR. Lenovo earlier launched Vibe X(Quick Review) at IFA, 2013 in Berlin, Germany, which is expected to reach India by December this year. Mean while Lenovo has launched these four phones to take advantage of the festival season in India. Though Lenovo has remained tight lipped on various key specifications we expect those to be revealed with the availability information soon.